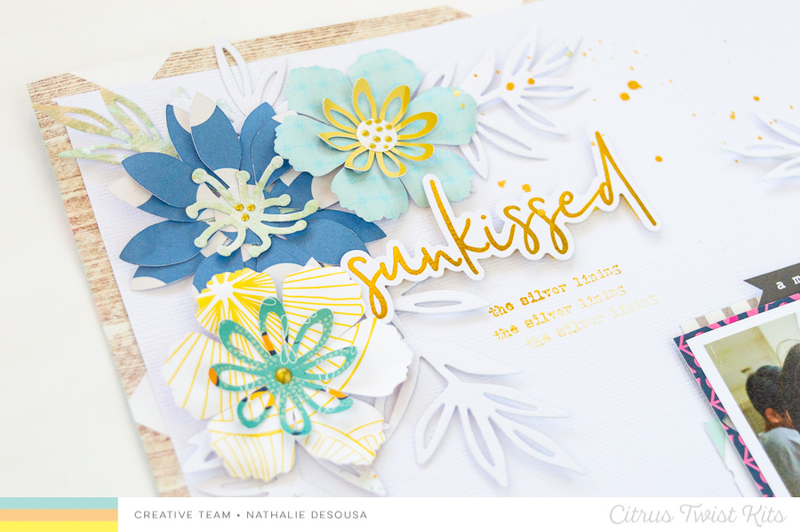 Anna and Nathalie with you today to shine the spotlight on Patterned Paper. 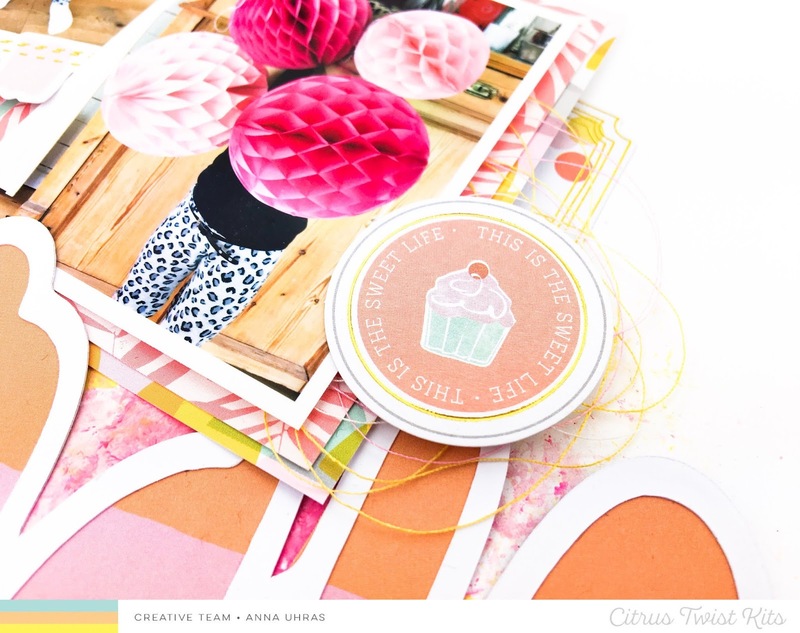 Let's be honest, we all have a stash of paper we are keeping to document that special memory, and this month's Skyland Scrapbook, PL kit, Patterned Paper Play and Outside Stories kit are filled with beautiful papers. 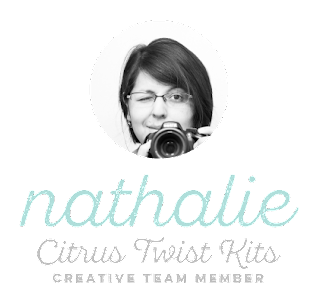 But before you put them away in your stash, let us show you how you can combine and use them in your projects. First up is Nathalie. Hi there!, Nathalie here to bring you a bit of inspiration using a few of the patterned papers from this month's Skyland kits. 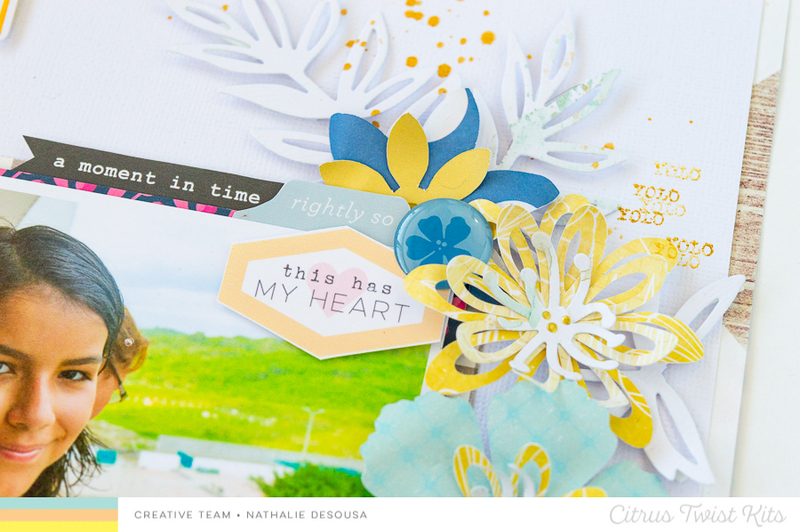 This month, the papers are gorgeous, filled with fun designs, and perfect to document all your memories. For my layout, i wanted to create a very coastal mood for the page, as it documents a picture of my daughter after spending a day basking in the sun on the beach. For this i picked papers from the Skyland Scrapbook Kit, PL kit, Patterned Paper Play kit and also used a digital card to create a patterned paper for this page. What better way to use paper and mix patterns than to crate paper flowers. 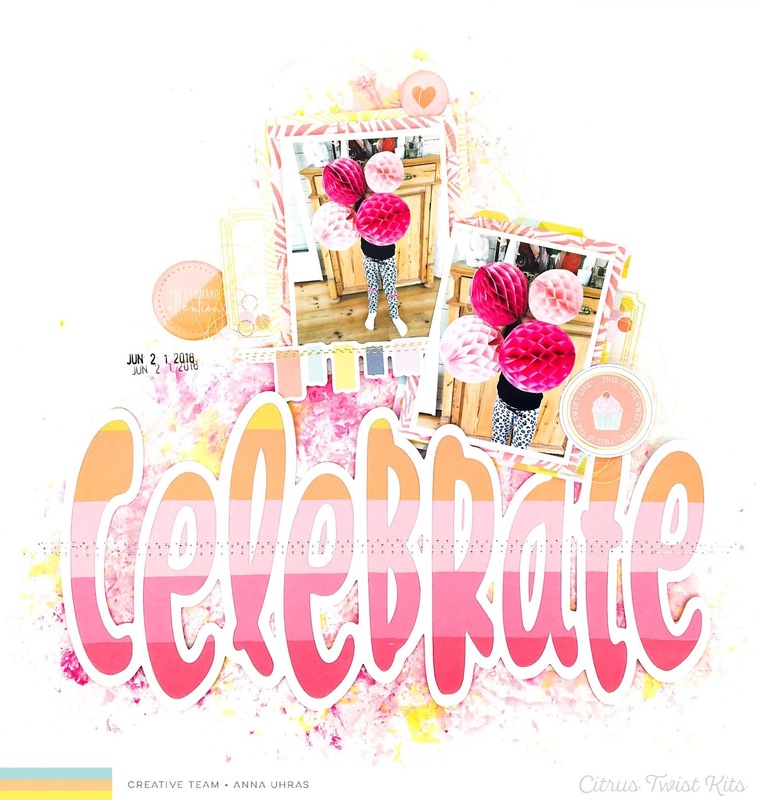 I used a combination of cut files (Silhouette Store) and some dies to create the centers and petals of the flowers. I used a bone folder to add some movement to the petals. Some of the flowers were layered together, so that they add dimension to the page. Along the way, i added a few die cut leaves (Maya Road die) cut from white cardstock (color a few with green paint, too), so that they will form clusters around the picture and the entire page. A few of the Scrapbook kit embellishments and elements from the cut apart sheet also were added along the clusters to embellish the page. Finally a few sentiments using the Conversation Starter Stamp complete this page. Really, the patterns and designs on this month's Skyland kits are gorgeous, and easy to combine in your projects, so do not put them away (not yet at least!). 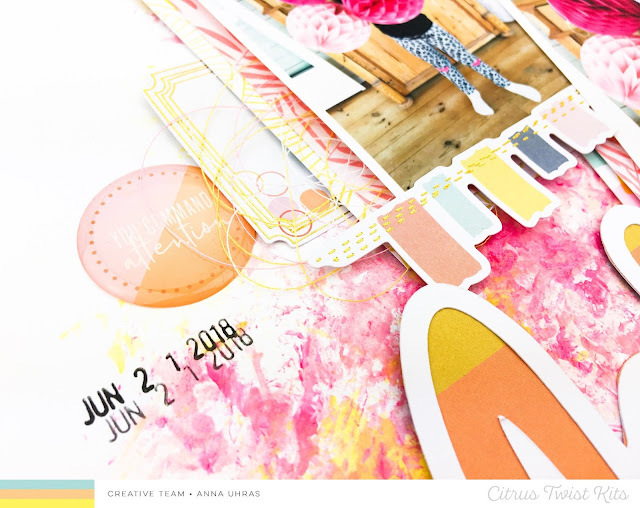 Well that is all for me, now it is time for Anna to show you her gorgeous project and give you a new take on how to use all the beautiful papers in the Skyland kits. 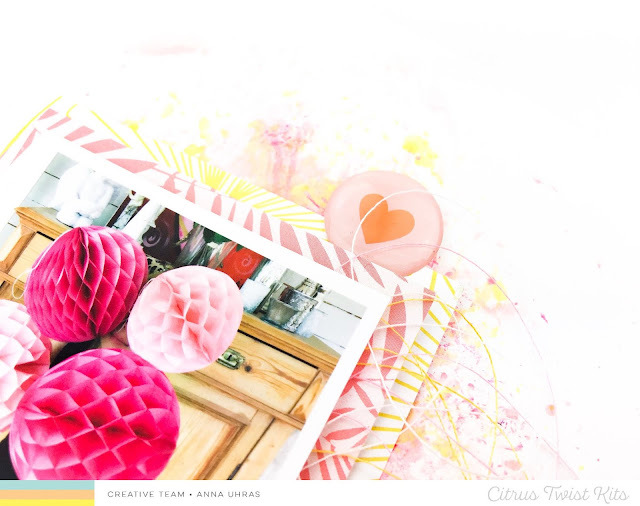 Anyway, my layout is made with a combo of Skyland Scrapbook kit, PL kit, Mixed Media kit and one of the gorgeous July Cut Files. 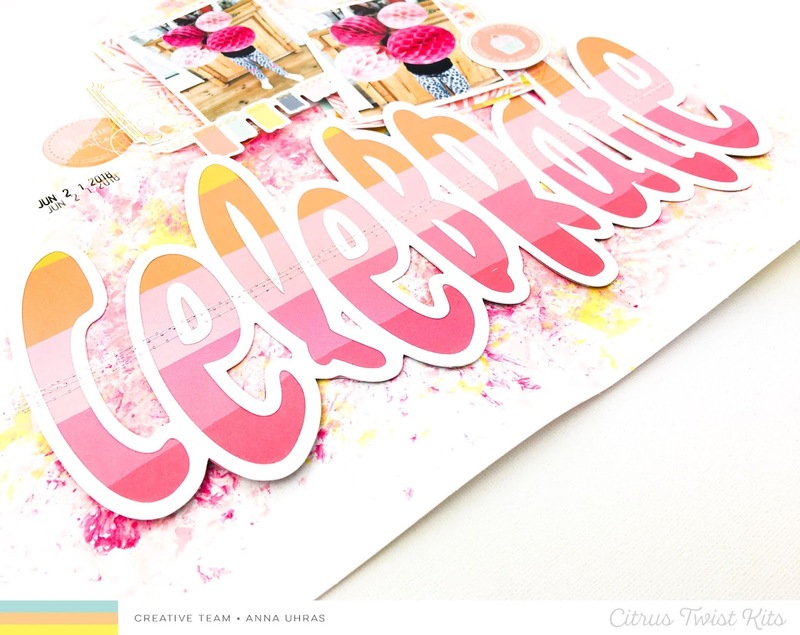 I decided to let a part of the gorgeous Simple Stories paper be the focal point and "queen of the page" since backing this lovely "Celebrate" Cut file with it as my BIG title. I love how this turned out. For my background I've been playing around with the two pink acrylic's from the Mixed Media kit and a few ordinary color mists from my stash. Just smooshing (or as Vicki Boutin said, "Kissing" lol!) my paper with a plastic bag prepped with color until I'm satisfied with the result. Look at these lovely layers of pattened papers, yummy! And here's another stack of layers, a combo of papers, cotton and die-cuts, beautiful! Also there's a good idea to tuck some epoxy stickers or other embellishments within/underneath your layers of paper. The colors and design of the papers in this kit (and all of the past CTK kits as well, lol!) are perfectly unperfect matched with the stickers and other goodies in the kit. Trina is the queen of making kits, thats the way it is, can't help it. Well that is all for me and us! 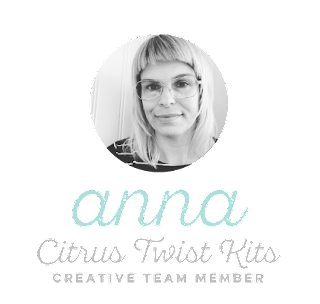 Now it's your turn to dig into your kits, packed with gorgeous pattened papers, and play along with us here at CTK. Be sure to hang on with our weekly challenges and don't forget to share them with us at the CTK Fan Page. Also,please do hashtag us, #citrustwistkits, so we can see and enjoy all of your beautiul creations. If you still haven't signed up for a kit (or more) by your own, don't wait to long they are tending to selling fast :) Just click here and you are home!